Wat Ket Karam is one of the oldest temple in Chiang Mai. Wat Ket Karam is one of the goodly valuable religious site that you need to visit at once while you be there in Chiang Mai. Keeping peaceful at one of the most well-known temple in the northern of Thailand, the Wat Ket Karam. As everyone know, there are a lot of attractions in our Chiang Mai are well-known for every traveler both Thai and the foreign traveler. A lot of existing are most talked such as the civilization spaces, national parks, botanic gardens, amusements, and etc. By the way the religious site as many temples are the outstanding attraction too. The Wat Ket Karam which located in the central city, is the interesting religious site which is interested by many one. Therefore, this is my appreciated to spend my experiences with this wonderful temple to you. For the much more interesting information of this religious state, the Ket Karam temple in exactly. 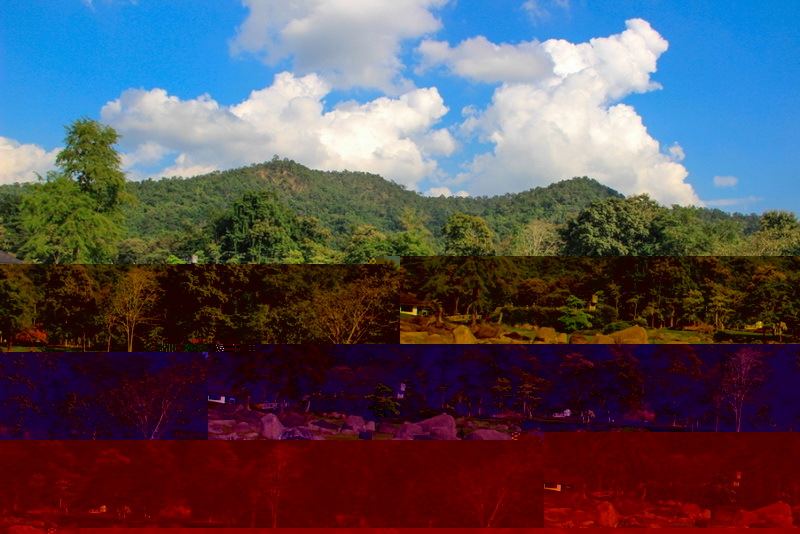 What do we have seen in our wonderfully Buddhist site in Chiang Mai, the Wat Ket Karam? Our Wat Ket Karam is one of the oldest temple in Chiang Mai moreover, is one of the most famous commercial district in the past too. 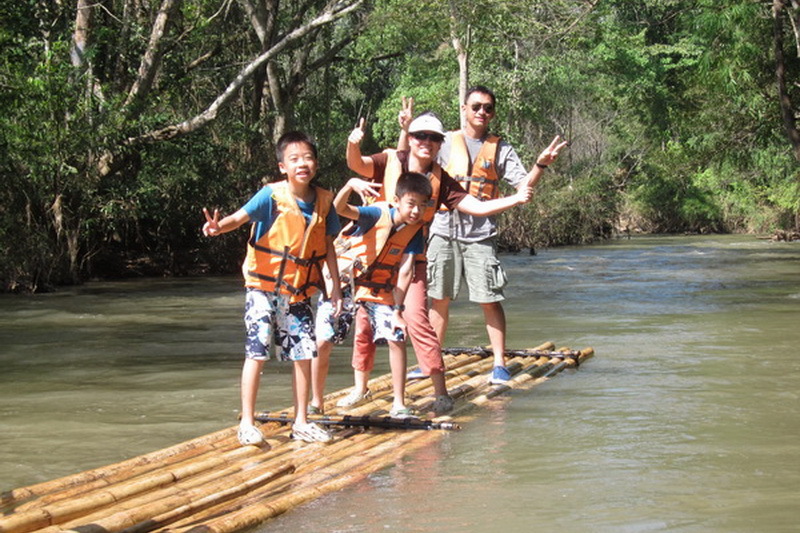 Because there are located nearest one of the most important river in Thailand is Ping River (four important river of the northern side of Thailand are Ping River, Wang River, Yom River, and Nan River). This temple still well-known for everyone, even though a long time passed. Overall creature in this Ket Karam temple is very attractive to every visitor because of included of the old northern of Thailand style is Lanna. There are many interesting site for take a photo to show up your life while being there on your social media site in anyways. The first interesting, is the temple building which created in the Lanna inspiration. You will see the beautiful of golden temple that different from the other temple which you have seen before. 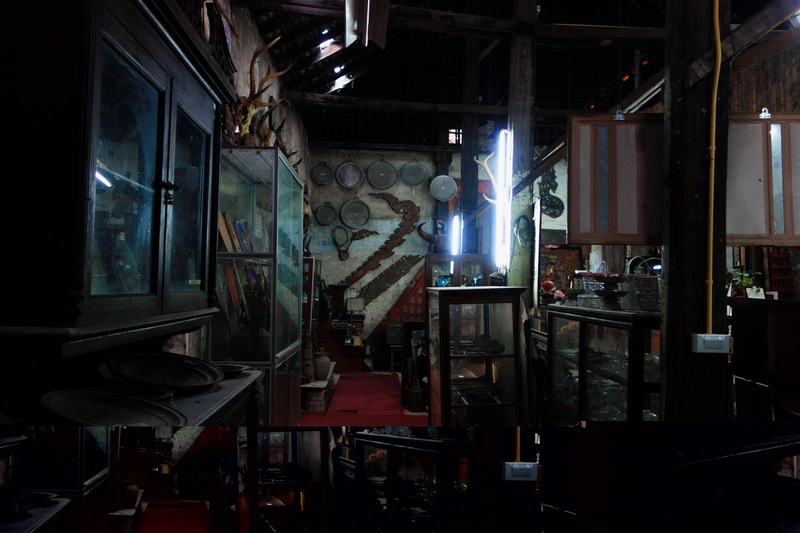 In additionally, the golden Nagas steps is beautiful and valuable to keep some photo too. Moreover, the inside of Wat Ket Karam is quite beautiful of the maintained Lanna style too. That show the Buddhist’s faithful in the past time as well. The secondly interesting, is the golden of Buddha statue in action as attitude of subduing Mara. In my mention, there is very reliable for the Buddhism in the Buddha’ lessons. Additionally, to pay respectable is quite good too. The thirdly, is Ket Karam Buddhist school for the monk and the neophyte. There is a wooden building, decorated in Lanna style which quite interesting and attractive to not only me but also, the other visitors too. In my mention, there is a most beautiful of school which I have ever seen in my life. 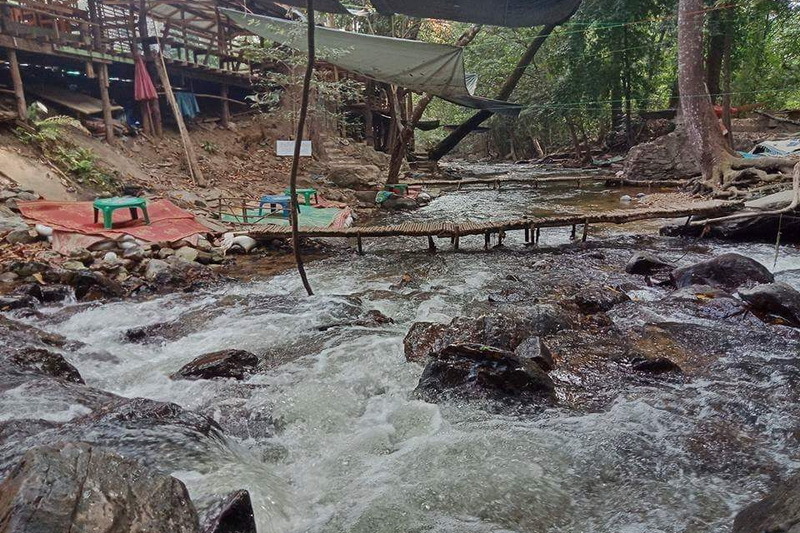 You should exactly visit this site while you are here at the Wat Ket Karam. 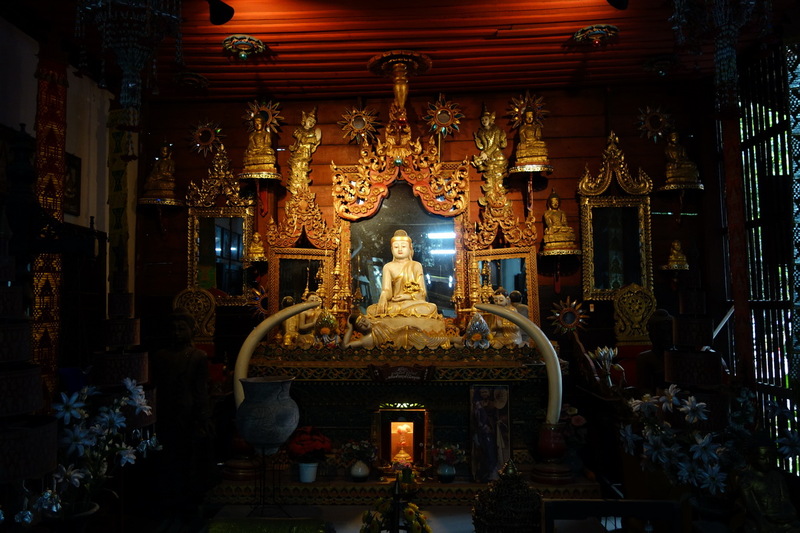 Moreover interesting, is the Buddhist museum which show you a lot of the old talisman, contemporary Buddha statue, Lanna style of the Buddha statue, and moreover is the old belonging since in age of the King Rama Seventh. In my mention, this Wat Ket Karam is not only the religious site for not only doing the Buddhist activity but also, is the place that always give you the Buddhist experience which have never gained from anywhere before. 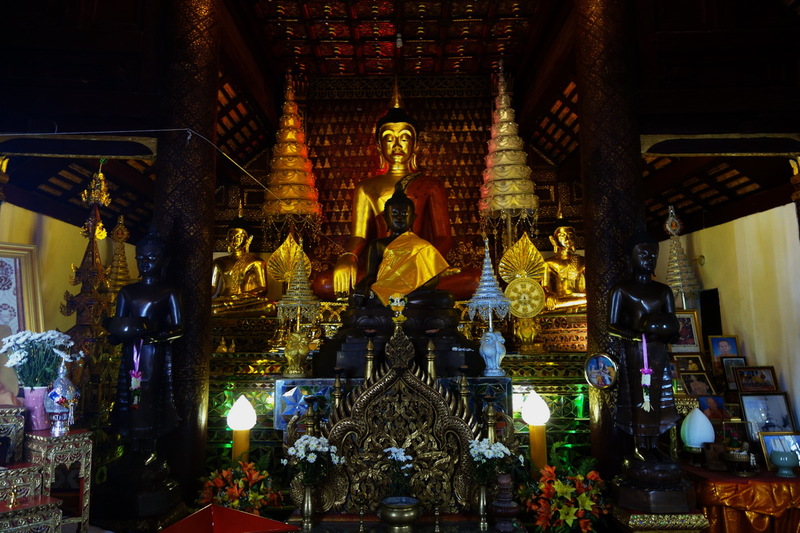 So, there is one of the best recommendation temple that you are exactly should to visit at once while you are being there in Chiang Mai. Try to visit here, the Wat Ket Karam at once then, you will exactly get one of the most valuable memory which you will appreciated for along in your life. 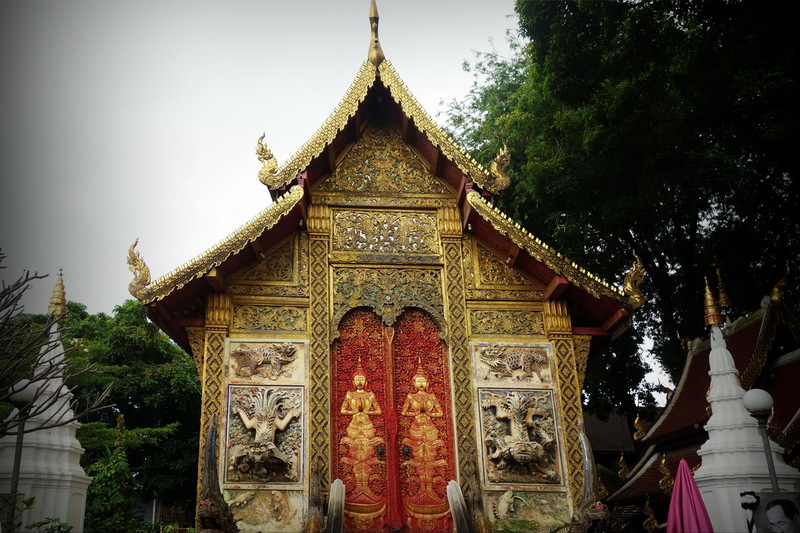 How do we get there to our Wat Ket Karam, one of the best recommended temple in Chiang Mai? Although reaching the Wat Ket Karam by walking or cycling is a simply ways to moreover get a new experience to see the sigh of the central city of Chiang Mai and the being in daily of native people in this town, there is get a little bit try for someone who need not to spend a lot of energy for traveling to the destination, our Wat Ket Karam. By the way, the recommendation with more comfortable is needed. According to the location of our wonderfully religious attraction of Chiang Mai is Wat Ket Karam that located in the central city of this town, there are a lot of easily direction to reaching there in both by your own or rental vehicle and by taking the public transportation too. We will discuss with the first way, is by your own or rental vehicle. Firstly is starting from the Tha Phae gate, go along in the Mun Muang road for 500 meters approximately. Secondly, turn right to the Chai Ya Poom road and go along in this road for around 200 meters. 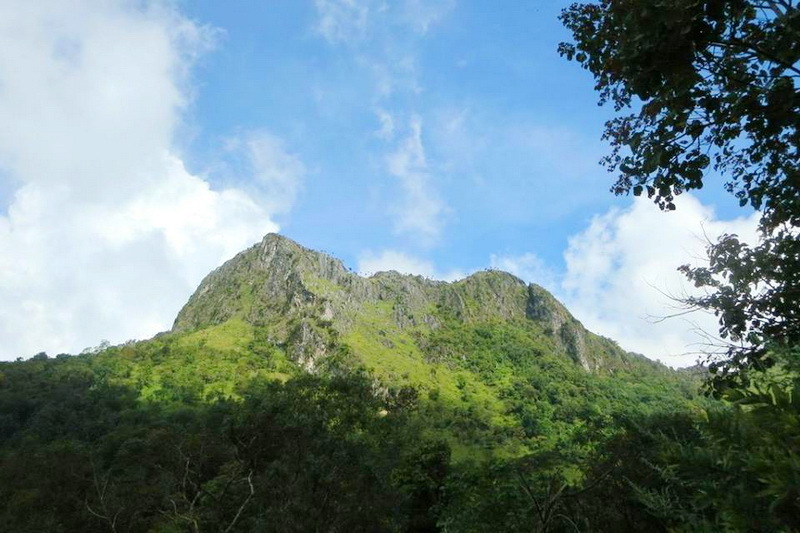 Thirdly take a turn on your left for to Chang-Moi road and moving forward within this direction for 600 meters. Fourthly, take a turn on your right to the Tai-Wung road and driving via this road for around 600 meters. Lastly, take a turn on your right to the Na Wat Ket ally and continue driving in this alley for exactly 1 kilometer then you are here at our wonderfully religious destination, the Wat Ket Karam in finally. Another recommendation for the tourist who need not to bring their own or rental vehicle to reaching the destination, is to taking the public transportation. There are a lot of public transportation rounded in This Chiang Mai town, provided from the several service provider. Admit that, there are several of the traveling costs too. By the way, there is one recommendation for the public transportation. Taking the red minibus one of the well-known public transportation in Chiang Mai, is a best way to reaching the destination. Even though there is a little bit inconvenience, the red minibus is always in the friendly price for the traveling cost for reaching our valuable religious destination, the Wat Ket Karam exactly.